A species of forests, ranging from rich hardwoods to oak and oak-hickory. 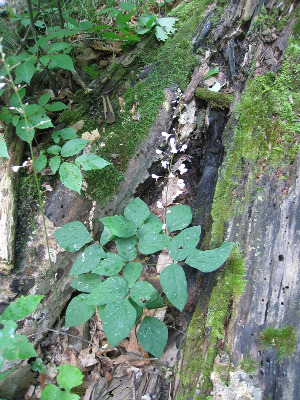 Frequently in the same forests as H. glutinosum, but a smaller, more delicate plant blooming when the latter is in fruit. MICHIGAN FLORA ONLINE. A. A. Reznicek, E. G. Voss, & B. S. Walters. February 2011. University of Michigan. Web. 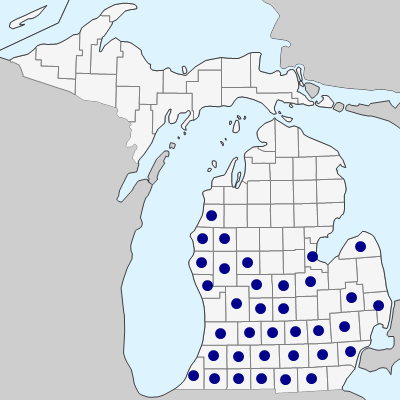 April 18, 2019. https://michiganflora.net/species.aspx?id=1295.